Note: This LP comes with the LP, dust sleeve and album one sheet only. (LP jackets are not included.) Dust sleeves and LP’s may have small cosmetic imperfections. Sold as is. Side A was recorded live in Vienna, Austria in 2007 and on KFJC 89.7 FM Radio in 2007. 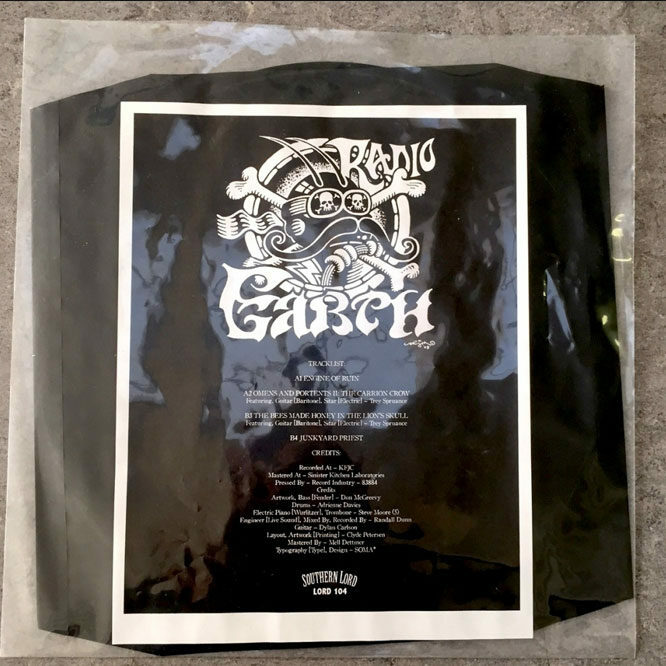 The black vinyl version was limited to 3,000 copies upon release.